The Senior Advantage Program of Manatee Healthcare System offers services designed to enhance the health and well-being of individuals who are age 50 and over. Classes, support groups, events and discounts at both Manatee Memorial Hospital and Lakewood Ranch Medical Center are just some of the advantages of membership. 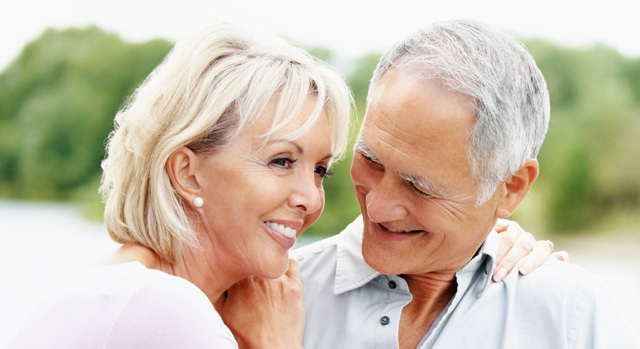 Joining the Senior Advantage Program is easy and affordable. Cost for a one-year membership is just $15 for individuals and $25 for couples. Personal invitations to various hospital lectures, classes, support groups and events throughout the year. The "What's Happening" recorded announcement line. Call 941-745-7308 for up-to-date information on the various events. A 10 percent discount at the Manatee Memorial Foundation Auxiliary Thrift Shop, located at the corner of 46th St. West and Manatee Avenue. Just show your card. A 15 percent discount on meals at Manatee Memorial 2nd Street Bistro and the Café at Lakewood Ranch. Beverages and snacks excluded. A 10 percent discount at both hospitals' gift shops. Certain exclusions apply. Just show your card. Visitor parking spaces at Manatee Memorial's campus that are marked for Senior Advantage members only. Members who are patients at Manatee Memorial Hospital or Lakewood Ranch Medical Center may be eligible for a waiver of the Part A Medicare deductible. For more information about the Senior Advantage Program, please contact us at 941-745-7548.